or run out offshore to wrecks and reefs. 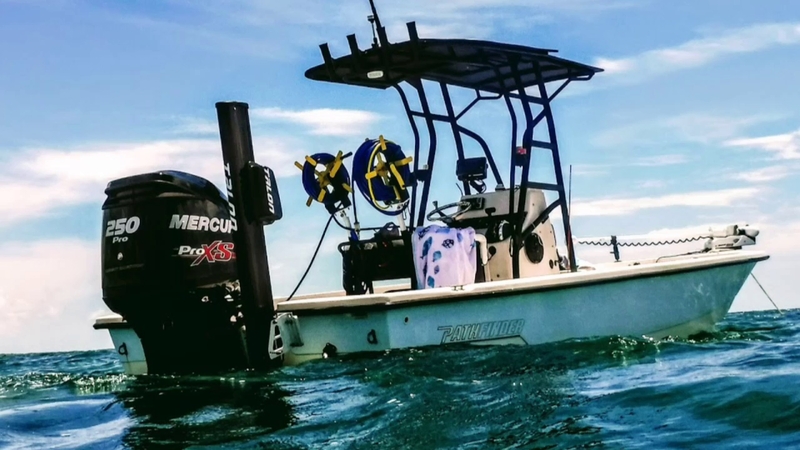 From the wrecks to the reefs, this is a fish catching machine! Boneafide Fishing Charters offers a large range of trips ranging from two to eight hours. 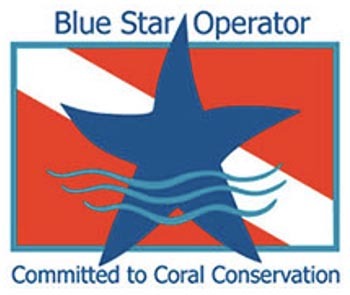 Whether you are looking to snorkel the Keys or prefer to fish for species such as Tarpon, Snapper, Grouper, Redfish, Permit, Jacks, Hogfish, Mahi, Sharks and more, you won’t be spoiled for choice. Trips include fishing equipment, bait, insurance, licenses, ice and water, as well as cleaning of your catch. Feel free to bring your preferred food and snacks. Capt. Jason is highly experienced and will be able to guide you through the most productive methods, no matter if you are a beginner, an expert who enjoys spinning with live bait, or a seasoned fly fishing angler. Trips are very well suited for friends, families with children, or couples. No matter what you are after, Boneafide Fishing Charters can put you onto it! The most versatile boat in our fleet. Backwaters to nearshore, it does it all! The crew will provide you with an experienced guide, all the necessary gear and tackle, bait, water, ice, and a fish cleaning service. You will be spending your day aboard a 24’ Pathfinder Bay boat. It is a seaworthy vessel with a single 250 HP Mercury outboard engine. It’s spacious, fast, and comfortable. The boat can accommodate up to 4 anglers and can easily go to shallow waters and flats. This is an extremely shallow water, backcountry, fishing dream! 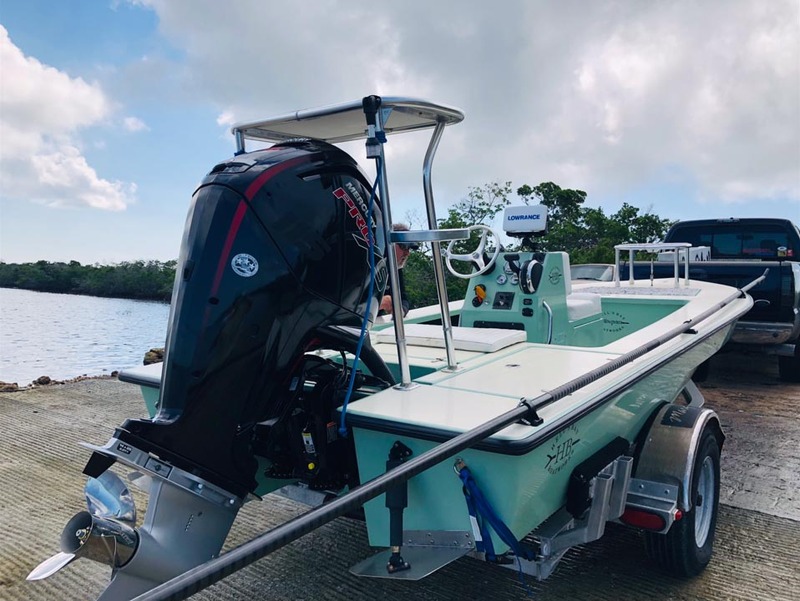 Explore the backcountry and mangroves and experience some of the best fishing in the Florida Keys with the help of Boneafide Charters. Captain Jason Gabriel is a passionate angler and he can’t wait to share his love of fishing with you! 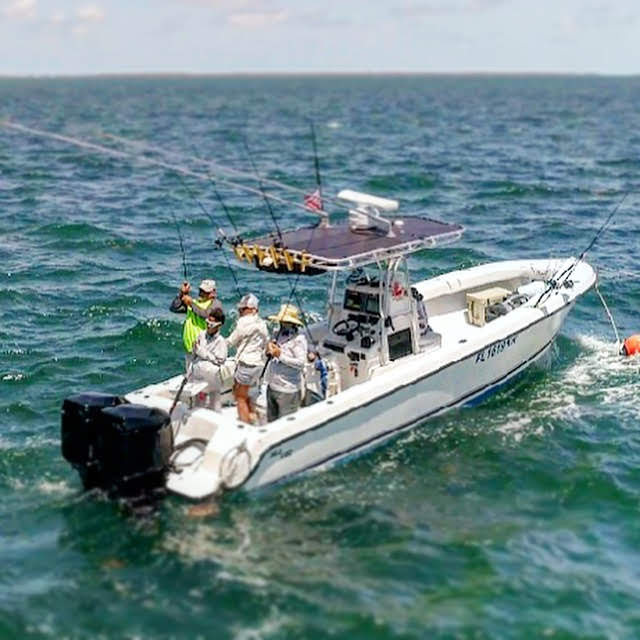 He invites you to spend an unforgettable day aboard his ultra quiet 18’ Hell’s Bay skiff that can carry up to two anglers. Fully restored in 2015, it features the latest safety gear, GPS, top-notch 115 HP Mercury engine, live bait tank, and an ice-box. The captain will take you sight fishing for Bonefish, Tarpon, Permit, and Redfish. Whether you prefer spin or fly, he will customize your trip according to your fishing desires. Everything needed for a productive day on the water will be provided free of charge. You’ll have state of the art fishing gear at your disposal, including the best tackle, fly fishing rods, live bait, and lures. Easy to use instant online reservations! Reserve your trip as easy as booking a hotel online!